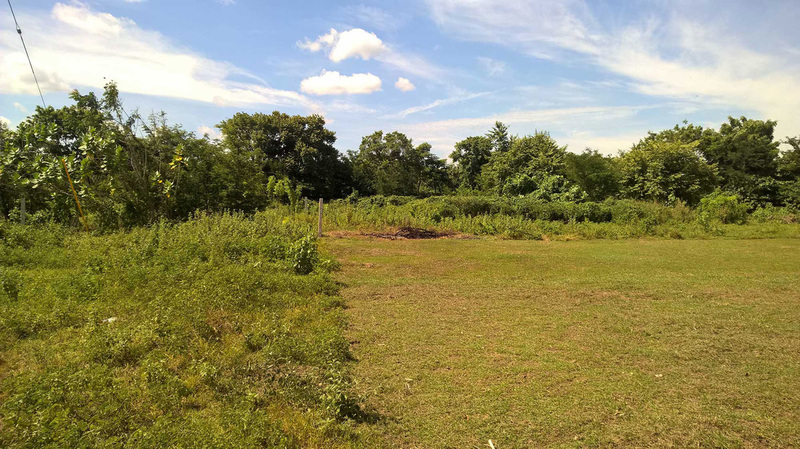 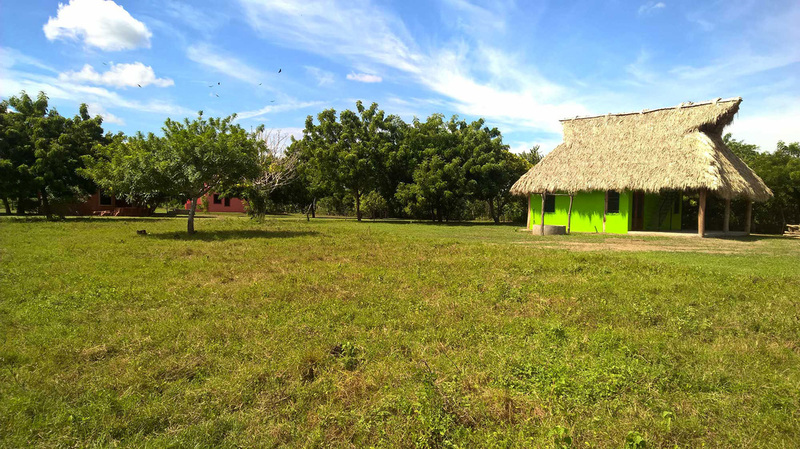 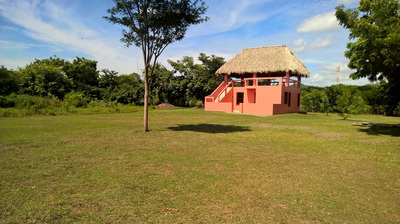 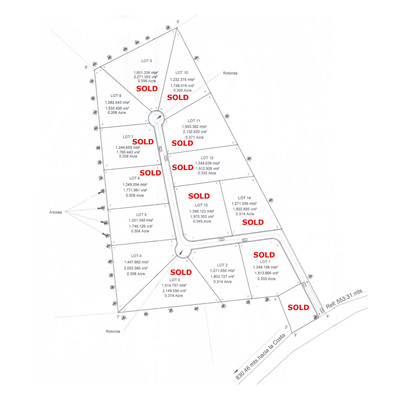 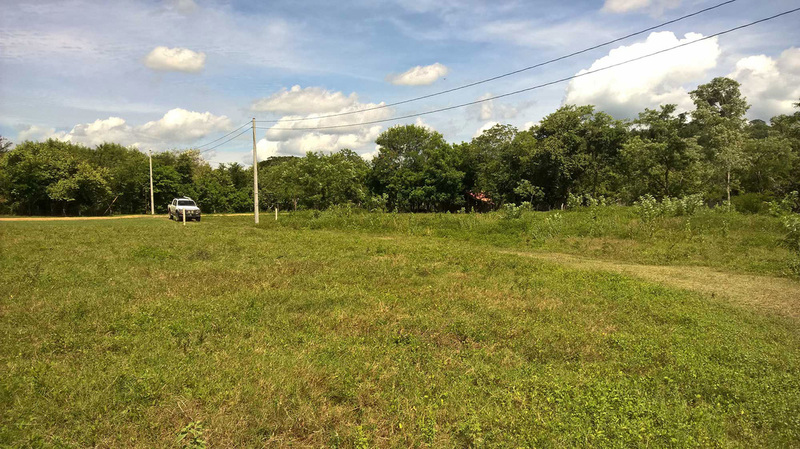 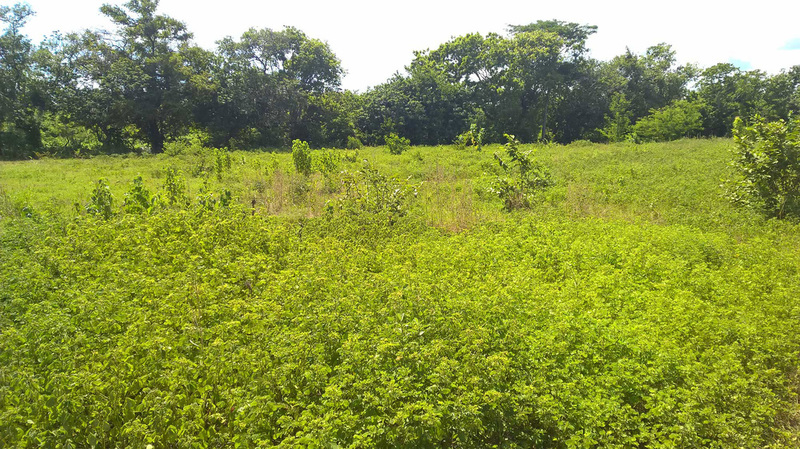 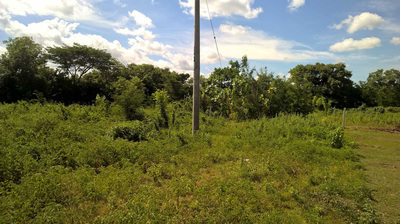 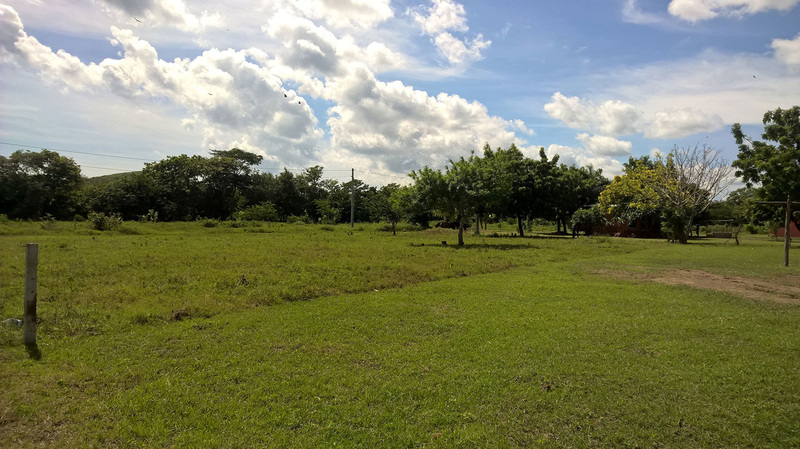 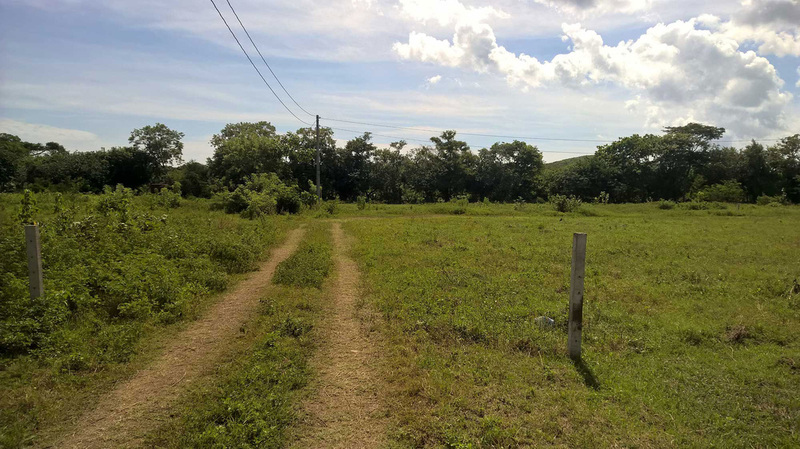 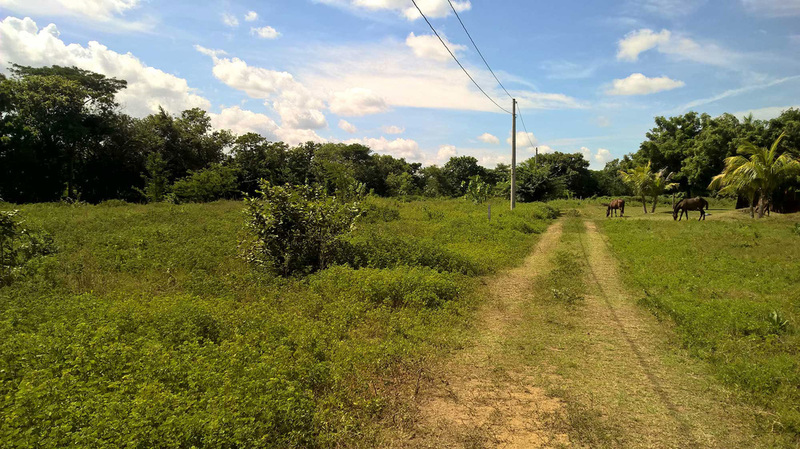 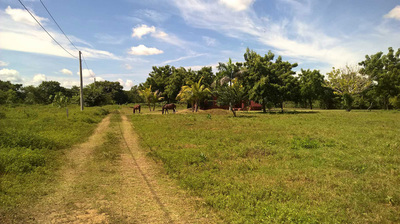 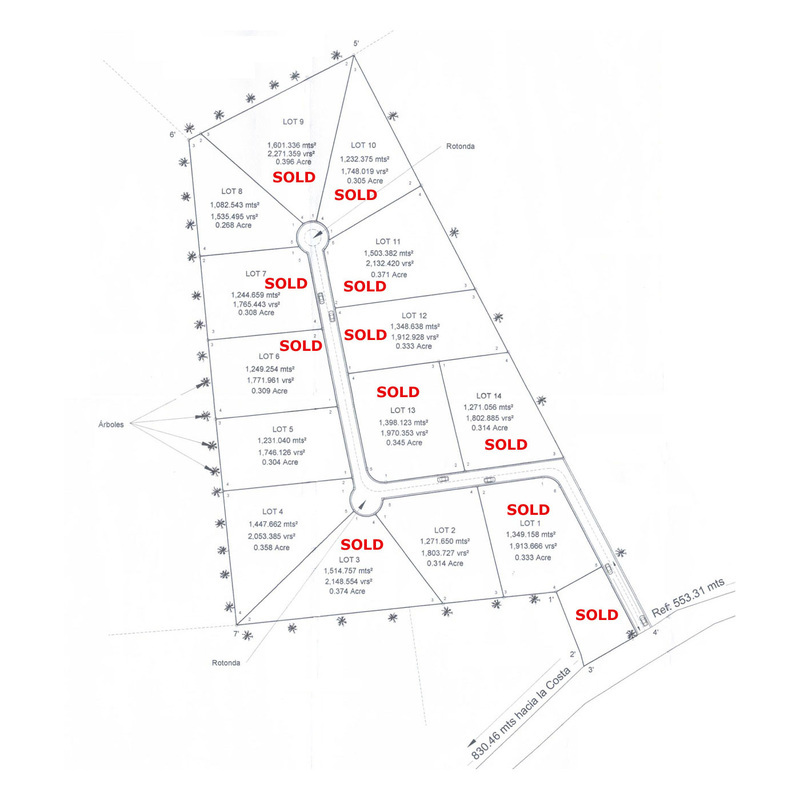 Vista Verde Lot 5 in El Limon Dos is located in a private fenced project with 14 lots. 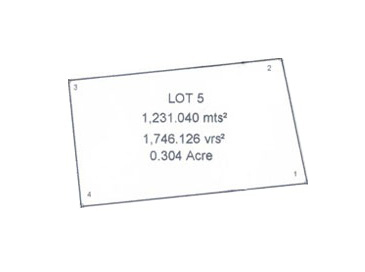 This Lot 5 is one of the last remaining lots for sale. 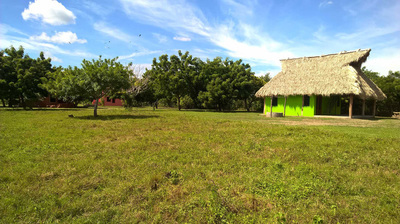 This a beautiful location with mountain views and a 15 minute walk to Playa Santana beach. 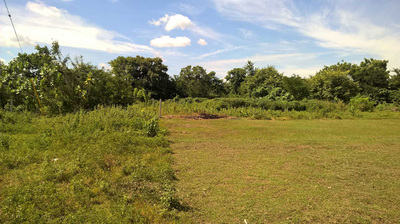 This lot is approximately 1/3 acre and has electricity to the site. It has been well maintained with the overgrowth cut when needed.